1.1 Why choose us as your room addition contractor in Houston, TX? 1.3.2.0.1 Get a Free Quote Now! Whether you live in a rented house or have your own in Houston, TX, room additions is something that may be required, especially if you have a larger family. It’s always a scary thing expanding or adding rooms to your house and if you’re breaking walls down or are partitioning the rooms, then the finished job is difficult to predict. 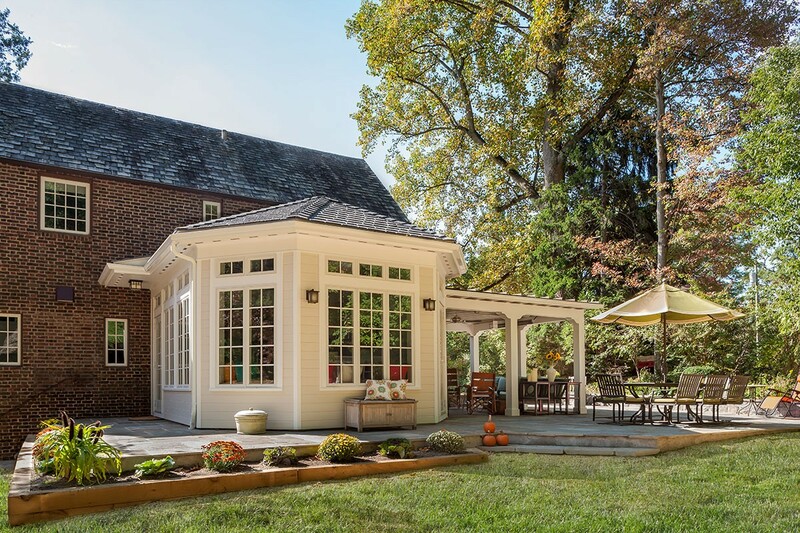 What happens during a room addition project? Wall is deconstructed and a new separate room is built with connecting walls. A room is partitioned into two or more separate rooms. ▪️ Are there pipes or electrical wiring running through the walls? These things are important to understand when doing room additions and without them, you cannot have a properly constructed room. Why choose us as your room addition contractor in Houston, TX? We have been doing this for several years now and have trained and professional workers that complete the task. We utilize our engineers, architects and designers to create the best possible design for your additional room that is precise and accurate. We take into consideration all the factors that can possible effect the outcome of the room; structural integrity, design, looks etc. all are things we consider before and not after. ▪️ Wall partition and deconstruction. ▪️ Electrical wiring and outlet addition. ▪️ Customer requirements and demands. ▪️ Customer idea and design plans. ▪️ Reviewing recent installations in the house. Because of being thorough and professional, we have created a market where our one time customers turn into long term clients. We’ve served people where every single room has been added by us for their ever growing families. Why do customers choose us as their Room Additions Contractor in Houston? Thorough checking for peace of mind. Design and quality of interiors. We work for the customers with one goal in mind; to provide an excellent end-result. We are a well-established remodeling company in Houston, TX and have served hundreds upon hundreds of people with our ever improving skills and have not received a single major complaint in over 11 years. 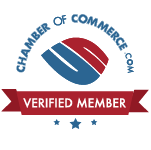 Gulf Remodeling is a verified platinum member of the chamber of commerce. By knowing our customers and knowing their requirements, we can do wall additions and partitions perfectly which is absolutely on par with construction requirements in the area. We have all the required documents, certificates and certifications required by the state. Our professionals also have safety certifications and training that makes it certain that whatever work they do will be 100% safe for your house, your family. Safety is our number one priority. Thinking about how much a room addition in Houston costs? We are here to tell you that there is no need to worry, we have done a deep market analysis in order to ensure that our customers’ investment in their Room Additions Project will turn into a return on investment not just a cost. If you ever think about selling your property, this will be a reason to increase the price and market value. So when you request a FREE In-Home Consultation or a FREE quote, we will give you a detailed report of what is needed and how much it will cost. We always keep everything affordable but yet high-quality. At the end of the day, finding the right Room Addition Contractor is something that cannot be taken lightly but we guarantee you that you’re in the right place at the right time. Your house’s strength and integrity lies on someone’s hands; let it be a trusted, reliable remodeling company. Gulf Remodeling is the brand of trust and 100% customer-focused company, always will be. Let us help you and answer all your questions, you will see why we believe in our values as much as we promote them. Planning for room additions in or around Houston, TX ? Contact us today, let us give you a free estimate.